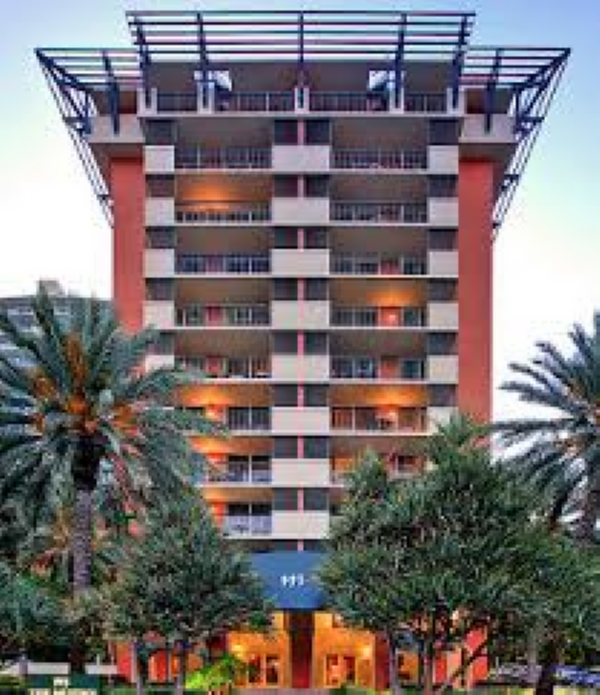 The thirteen story Mutiny is one of the Coconut Grove condos for sale located on South Bayshore Drive, built in 1998. It has 172 units available with 381 to 1,758 square feet of living area and the choice of one or two bedrooms. Besides its great residences, the building has a great location across from a park that also happens to overlook the waters of Biscayne Bay. Take a refreshing dip in the Mutiny condo swimming pool or enjoy a drink at the poolside bar and cafe. The fitness center has all of the necessary equipment to stretch every muscle group and you can ease those tense muscles in the sauna. You'll also find a conference room, storage spaces and the convenience of concierge and valet. In the units of Mutiny you'll come across floor to ceiling windows, Italian kitchens penthouses with rooftop solariums and private terraces in most of the Mutiny residences. Walk to the waterfront commons Kenneth Myers Park near Biscayne Bay or explore CocoWalk to the northwest just a block away. This open air destination has a wealth of dining, entertainment and shopping establishments to enjoy, assuming you aren't visiting other places in Coconut Grove like the Vizcaya Museum and Gardens, the Improv Comedy Club, The Fresh Market or the Miami Museum of Science. The city of Coral Gables is near Mutiny and is home to Miracle Mile, Merrick Park and the historic Biltmore Hotel.